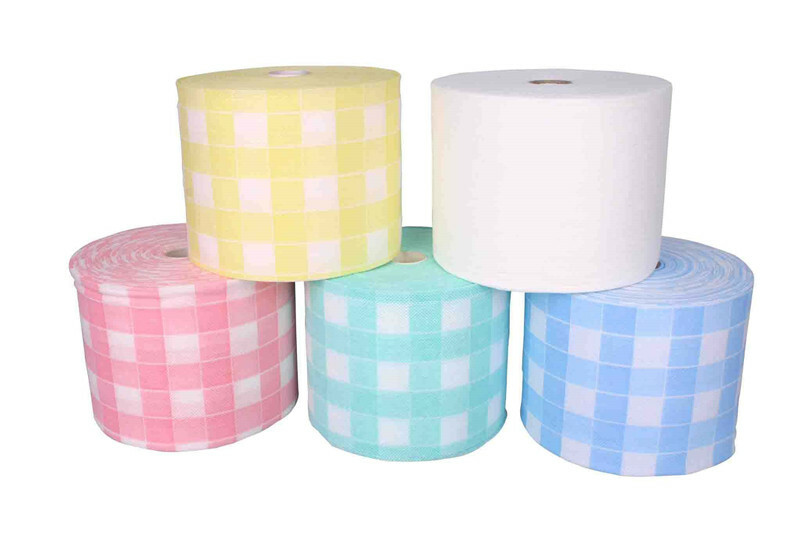 Soft towel roll is an environment-friendly nonwoven fabric. It is made from 100%viscose – a material from nature, with high-pressure water jet treatment. 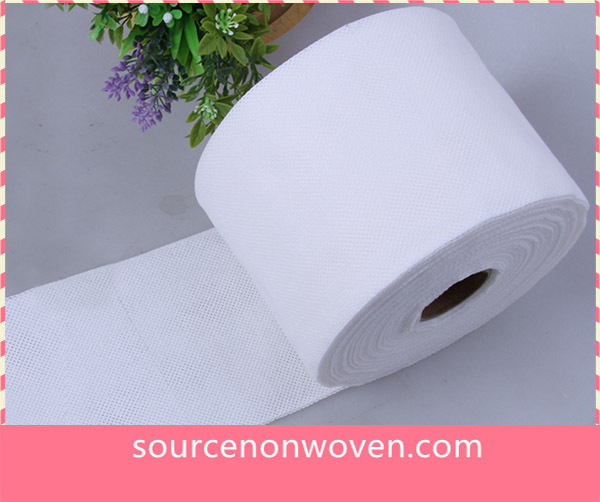 Soft towel roll is disposable after use, it is biodegradable — degraded by bacteria in soil and reduced to soil, thus cause no pollution to the environment. 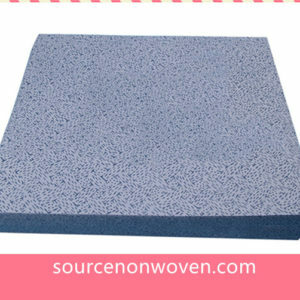 Smooth surface, no soft flocks drop; good absorbent of water and other liquid; Soft feel and comfortable; Clean and healthy, safely used, no allergic reactions to humans skin. 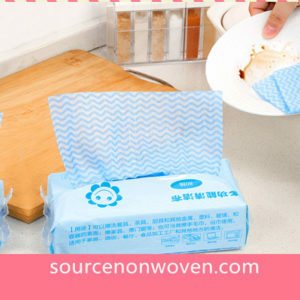 Made from natural plant fiber, soft and comfortable, tear-off design, pull off naturally, easy to use. 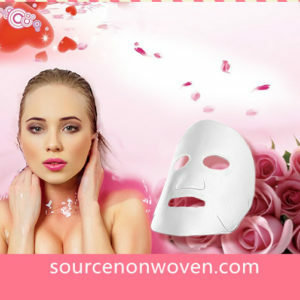 Soft and comfortable, could used with the sterilization antibacterial liquid with different formulations at the same time for cleaning the face, hands and baby skin. 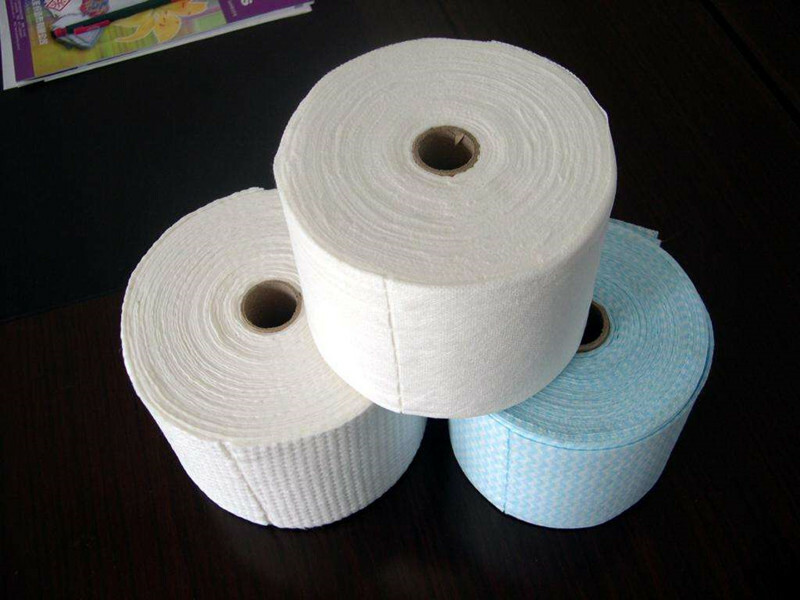 Disposable, can inhibit bacteria and prevent cross-infection, degradable, no environmental pollution and comply with environmental protection requirements.